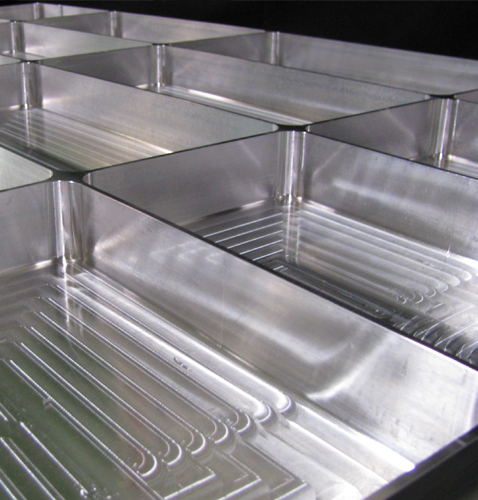 One of the most respected NW aerospace manufacturing facilities, Imaginetics offers CNC Machining, Assembly, & Sheet Metal Fabrication. Imaginetics manufactures and assembles components for military and commercial aircraft and rotorcraft. 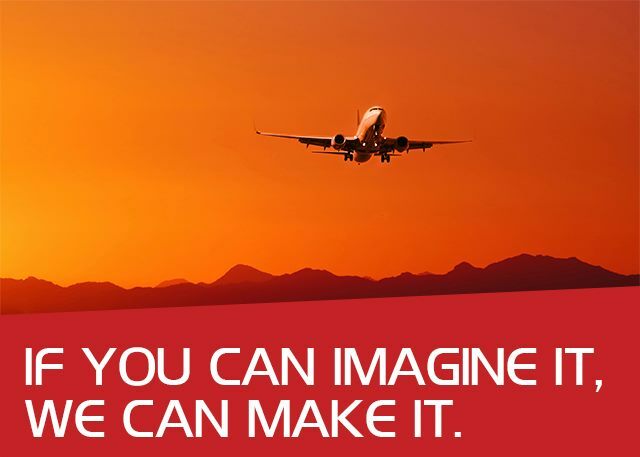 A delegated source for OEM's, Imaginetics has a 20+ year track record serving the aerospace industry and setting the highest quality standards. 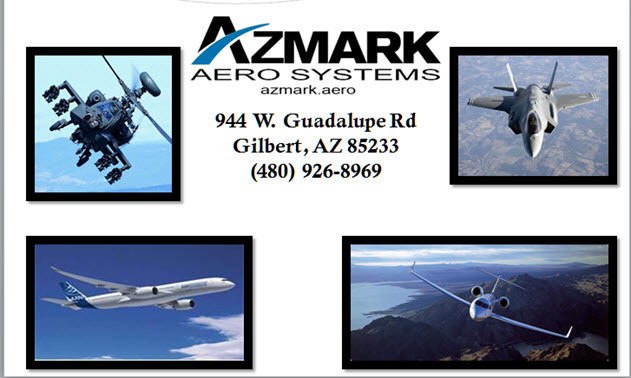 A delegated source for OEM's, Imaginetics manufactures and assembles every imaginable part for military and commercial aircraft and rotorcraft.